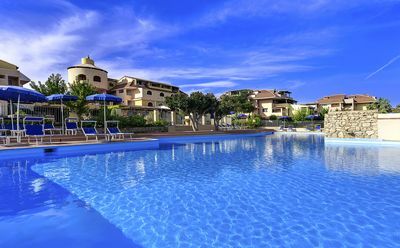 There is a land that has made Beauty and Hospitality the most true value of its essence. 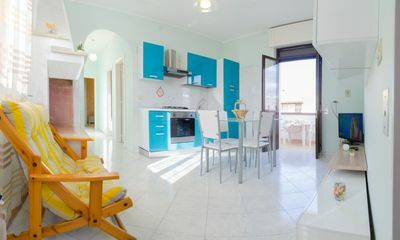 A place kissed by nature, exalted by history where everything is available to the visitor, who loves to immerse himself completely in the reality of the place he has chosen to visit .. La Baronessa is a brand new structure where we have availability of a precious double room equipped with all comforts such as climate, Wi-fi, TV, fridge, and with a small veranda ... 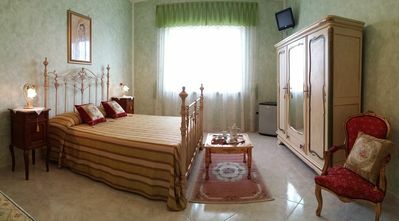 The bathroom furnished with everything and for the exclusive use of the room. 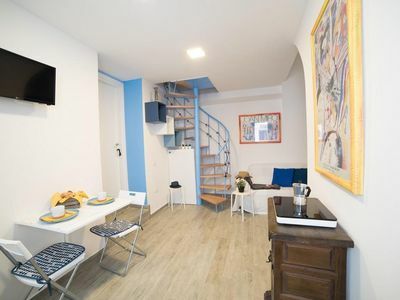 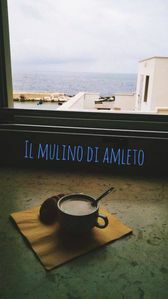 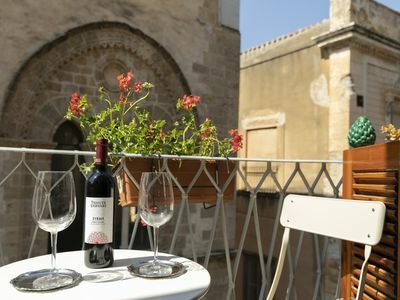 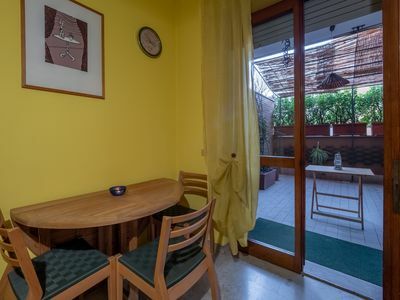 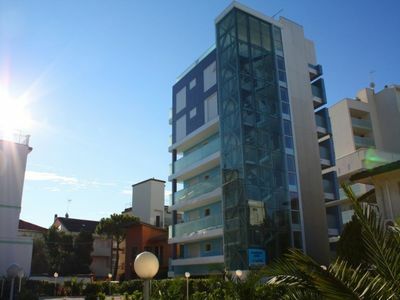 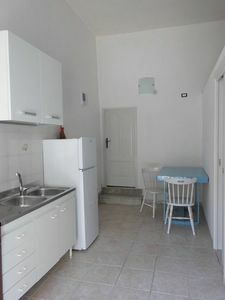 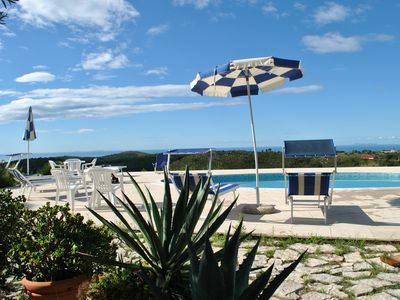 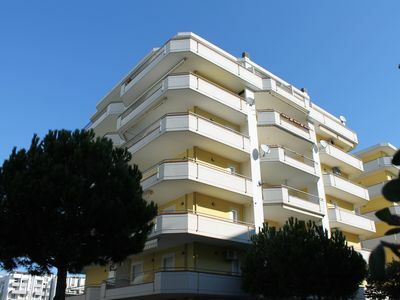 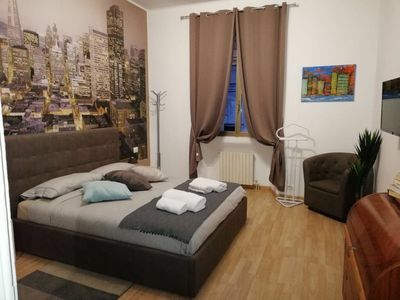 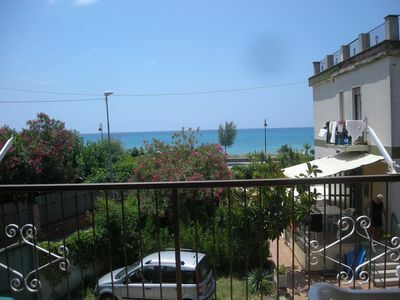 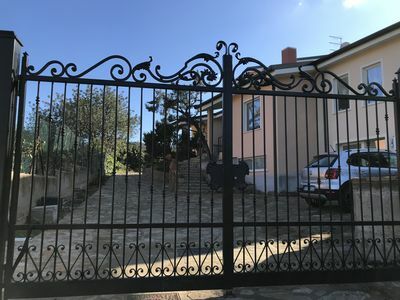 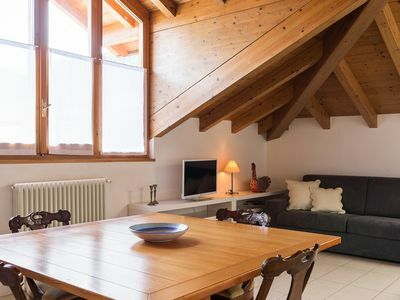 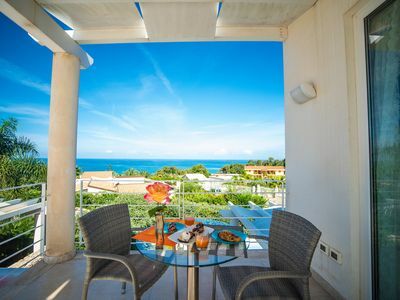 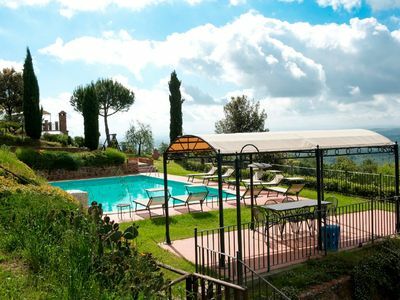 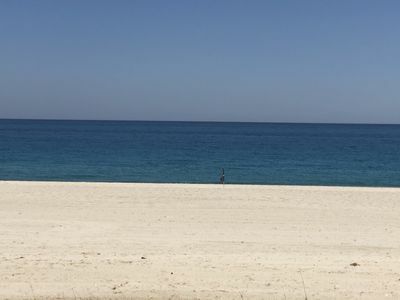 Breakfast included in the price The property is located in Tiggiano, province of Lecce, in the heart of Salento, 1000 meters from the Adriatic Sea and 7 km from the Ionian Sea, Tiggiano is connected to all the communication centers both on the road, (ss 16) railway (Lecce station) and plane, (plane port of Brindisi).